GreenSky provides technology to banks and merchants to make loans to consumers for home improvement, solar, healthcare and other purposes. Financing for GreenSky credit programs is provided by federally-insured, federal and state-chartered financial institutions. Builders can offer customers with convenient and flexible terms as different payment options including no prepayment penalties. Loans can be processed in all 50 states. The company offers unsecured installment loans. The builder does not have to wait until the work is completed before getting paid. Down payments can be reimbursed with no money out of the customers’ pockets. Financing alternatives up to $55,000 are offered and answers provided during the same business day. The financing alternatives can be offered for home improvement projects, including remodeling, roofing, HVAC, siding, solar panel installs, electrical, decks and patios. The process is considered a ‘green’ one as it can be paperless for both you and your customer. Customers can even receive a 0% interest and low APR plans. LendingClub Provides patients with payment plan options for elective dental procedures. They offer low monthly and affordable payment plans with no prepayment penalties, and no hidden fees. 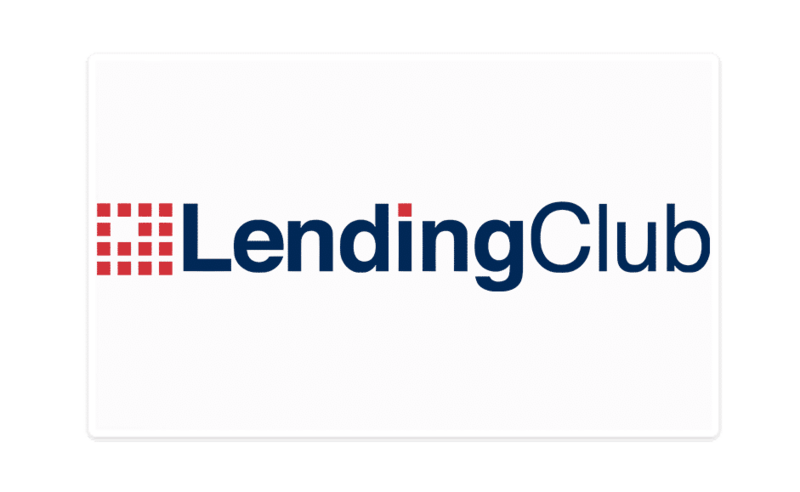 LendingClub application process is easy and approval is quick. 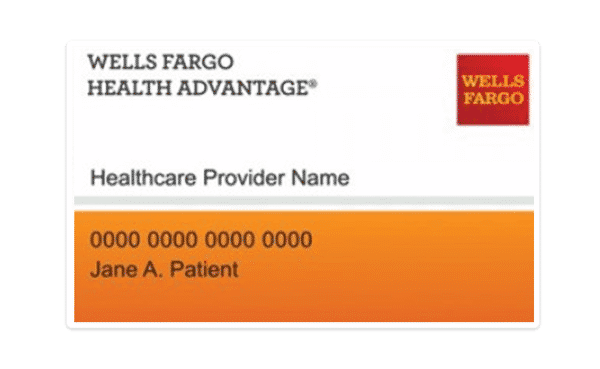 Offered by a stable and experienced company, the Wells Fargo Health Advantage credit card program offers a comprehensive range of financing options. Wells Fargo Health gives you the flexibility to receive general or more complex dentistry work now and pay over time with financing.